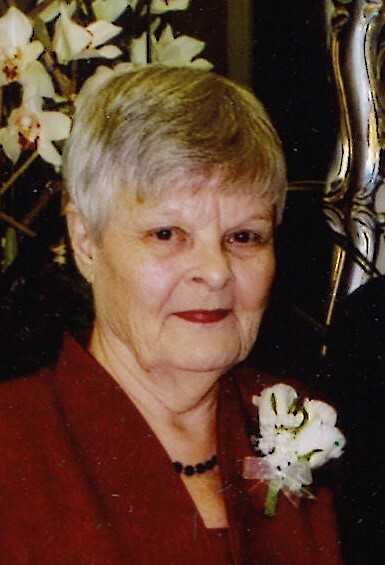 Margaret Ruth Skipper, 91, passed away on Saturday, February 9, 2019 in Dothan. She was born October 22, 1927 in Butler County to Carey Stuckey and Mamie Stuckey (Armstrong). 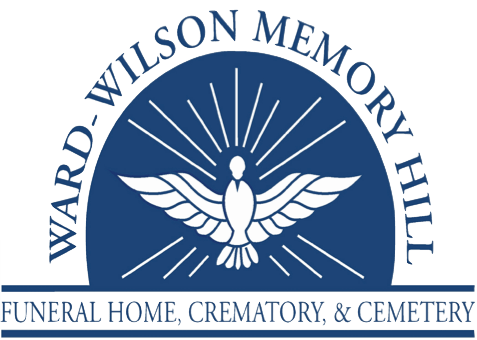 Visitation will be on Monday, February 11, 2019 from 1 PM – 2 PM at Ward Wilson Funeral Home, burial will be private. Margaret grew up in Georgiana, AL., and married Earl Skipper in 1947. She raised three boys and retired from Warners. She enjoyed spending time with her family, especially her siblings, which remained close all through the years. Preceded in death by her parents; husband, infant daughter; Janice Earl Skipper, son: Johnny Ray Skipper, two infant sisters, sisters: Lucille Faust, Shirley Crowley, brothers: Jack Stuckey, James Stuckey and three brothers-in-law, and one nephew. Survivors include her sons: Mickey Skipper (Sheila), James Earl Skipper(Carol); sisters: Betty Lee and Joyce Little; brother: Ralph Stuckey (Becky), grandchildren: Cheryl Skipper Burch (Jeffery), Ian Skipper, Brandi Skipper Paramore(Terry), Brooke Skipper Hughes (Josh), Brent Skipper (Christy), Ben Skipper, Joseph Skipper, Samuel Skipper, Noah Skipper (Kasie), and Jamie Skipper, great-grandchildren: Jonathan Jimenez, Vivian Burch, Athena Burch, Matthew Skipper, Hayden Skipper, Clayton Paramore, Collin Paramore, Owen Hughes, Evan Hughes, Avery Hughes, Curtis Skipper, and Carter Skipper.